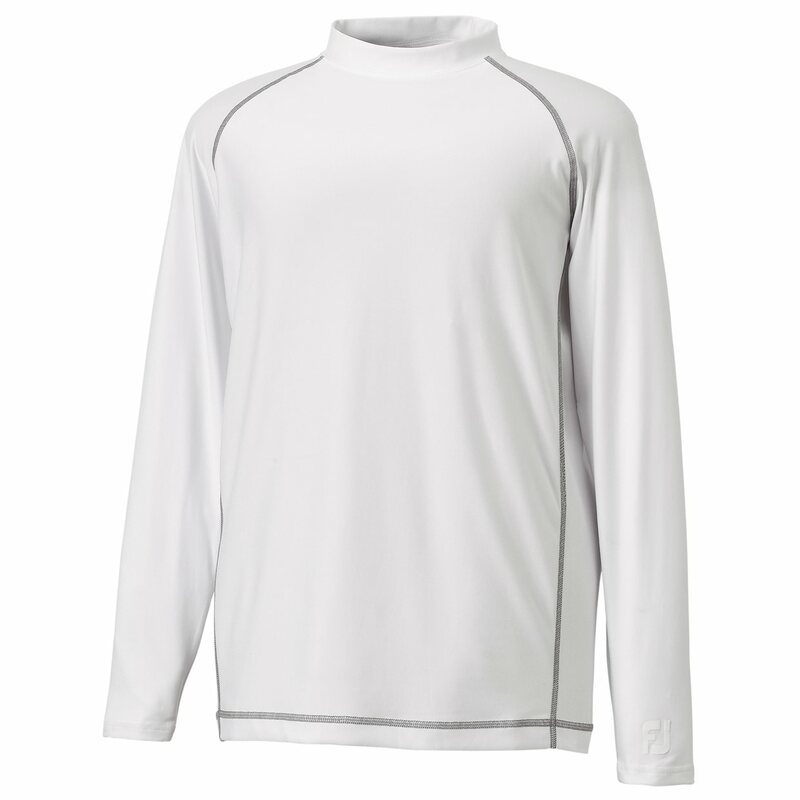 The FootJoy ProDry Performance Base Layer shirt is non-restricting and fits closely to the skin in order to help regulate one’s body temperature without interfering with their golf swing. This piece is the first essential layer for one playing in cold conditions. ProDry Base Layer Fabrication conforms to one’s body in order to keep warmth in, while an anti-microbial finish ensures that any odor is eliminated. Other great features of this layering piece are the double stitched seams, lock stitched hem, FootJoy logo on the lower left sleeve and middle of shoulders, and the crew neck construction that offers versatile comfort for changing conditions.